 If you are looking for top mount waste bins, Woodworker’s Hardware has a wide selection sure to meet your needs. We have units with single 30 quart bins, double 50 quart bins and even one with four 27 quart bins which is perfect for recycling. All of these top mounted waste bins operate on smooth running precision ball bearing slides.